This book addresses the production practices employed in the production of food animals and animal products that enable marketers to sell a variety of products to meet consumer demand. Food animal production practices have come under increased scrutiny by consumers who object to inputs and practices. The industry has been a proponent of using technologies to reduce production costs, resulting in lower-priced meat and animal food products, and now consumers are starting to look at other objectives. 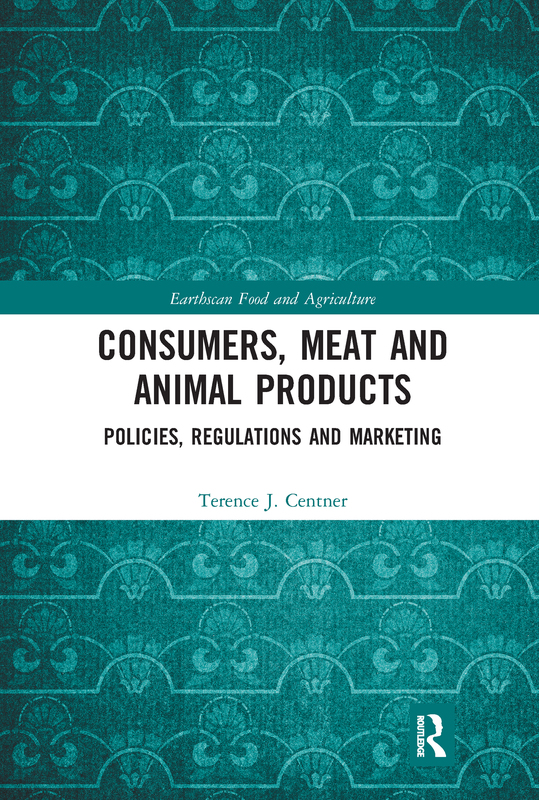 This book considers the key issues of concern to consumers, including the treatment of animals, the use of antibiotics, feed additives and hormones, and how these are monitored, regulated, and communicated to consumers. It also reviews labeling and information provided to consumers, including organic, genetic engineering, welfare standards, and place of origin. While the main focus is on the United States, there are descriptions of European practices and legislation. Overall, it aims to provide an objective and balanced appraisal, which will be of interest to advanced students and researchers in agricultural, food and environmental economics, law and policy, and animal production and welfare. It will also be very useful for early career professionals in the food and agricultural sectors.